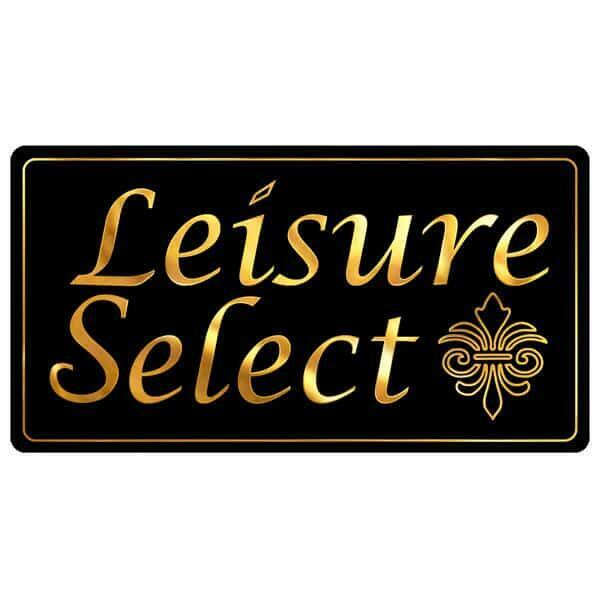 Outdoor Bar Stools with Transitional Style - Superior Patio Furniture from Leisure Select! 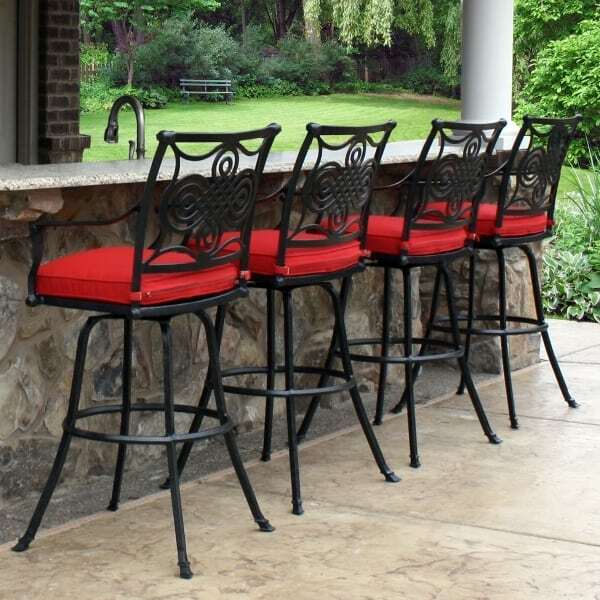 Built for the deck, outdoor bar or sunroom, Salina Bar Stools from Leisure Select offer transitional beauty and all-weather function. The designs found in these patio bar stools, such as the scrollwork pattern in the backrests, takes traditional European elements and transforms them with contemporary geometric shapes and lines. The look and feel recalls antique wrought iron patio furniture, but is actually made from cast aluminum, superior to wrought iron in strength and maintenance. This material, along with the powder-coated Raven finish, ensures easy ownership with very little work. 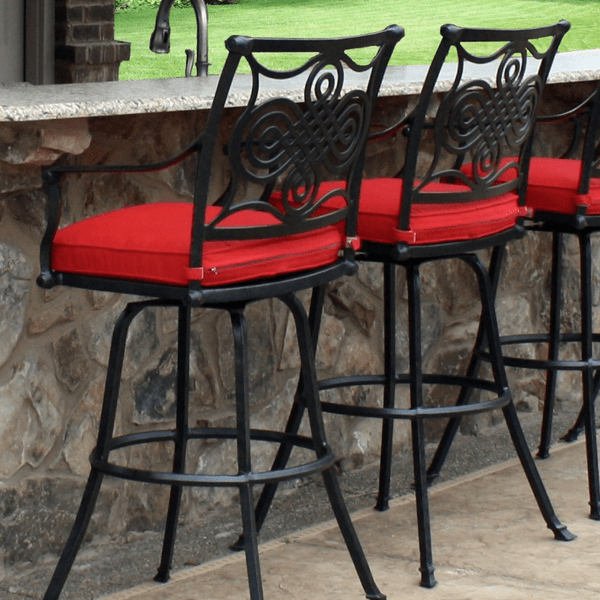 We promise these bar stools will resist rust and corrosion, with a finish that's covered by a three year Leisure Select warranty. Inspired by the artwork, architecture and garden furniture found in the seaside villas that dot the coasts of the Tyrrhenian Sea north of Sicily, the Salina Bar Stool from Leisure Select presents a mix of old furniture concepts, contemporary European styles and modern materials guaranteed to last!